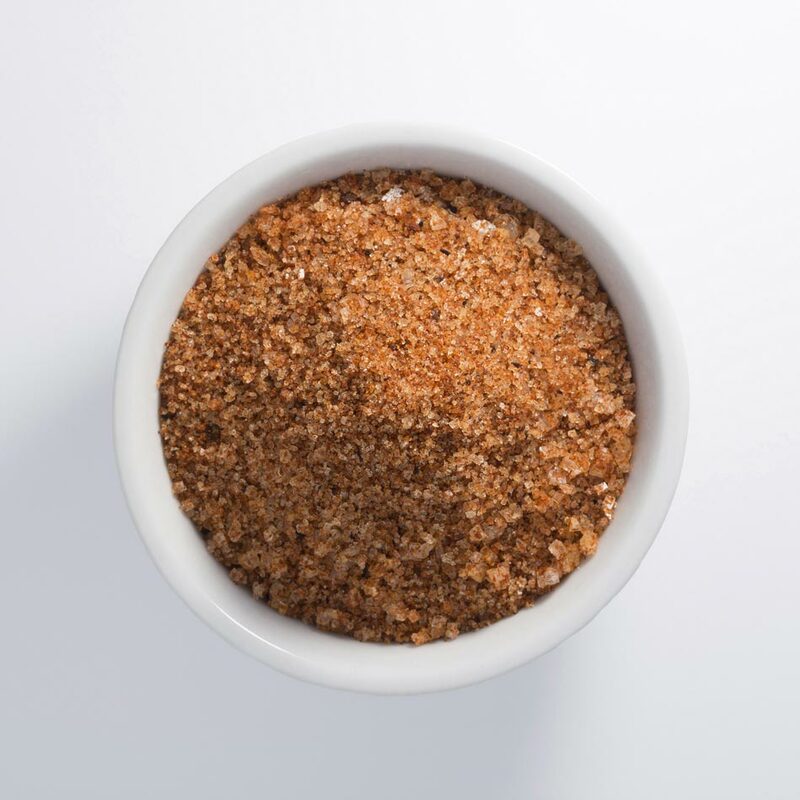 Pink fleur de sel sea salt with pink pepper, smoked paprika and hibiscus. 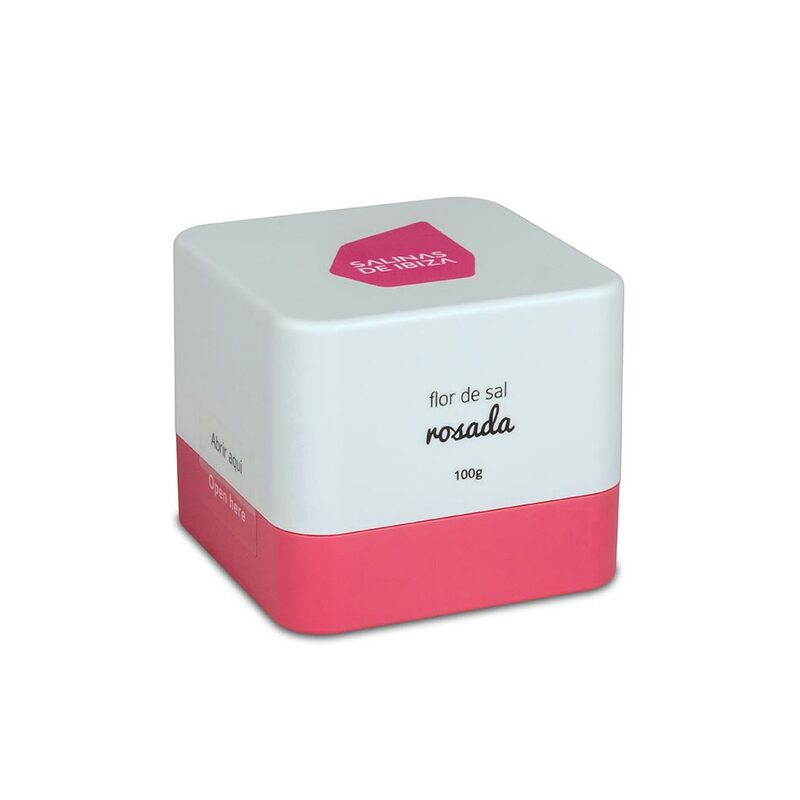 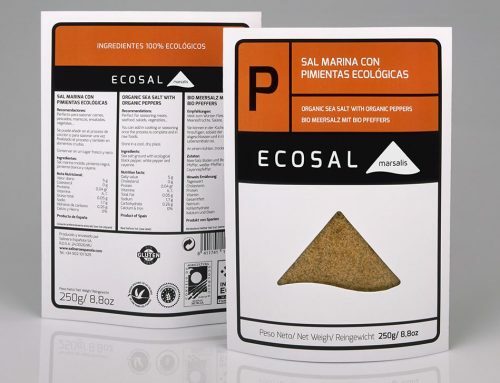 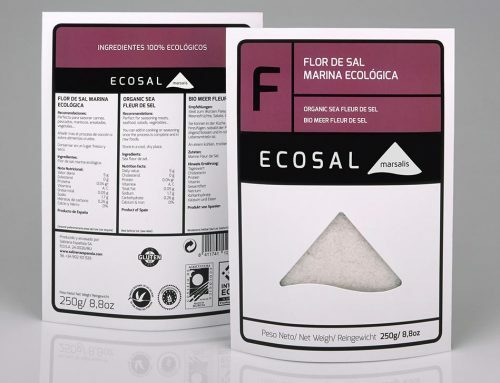 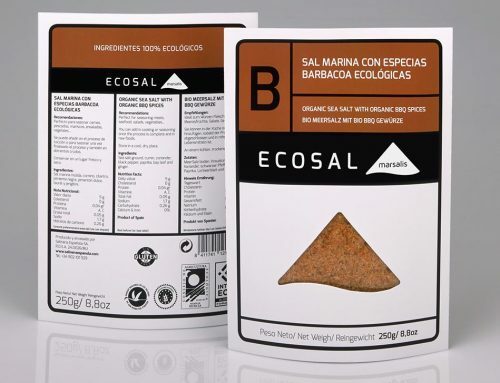 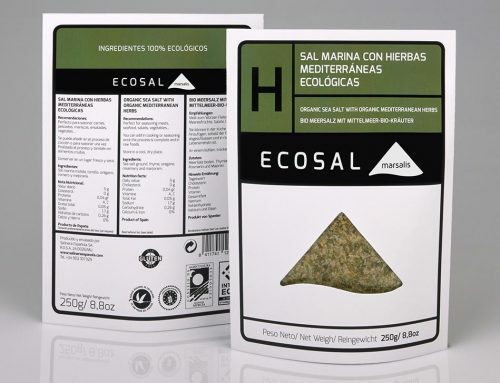 Perfect for seasoning shellfish, carpaccio, pink sauce, Galician-style octopus, meats and fish and for decorating dishes. It is recommended that the salt is added after the cooking or preparation process so that it retains its crystallised texture.